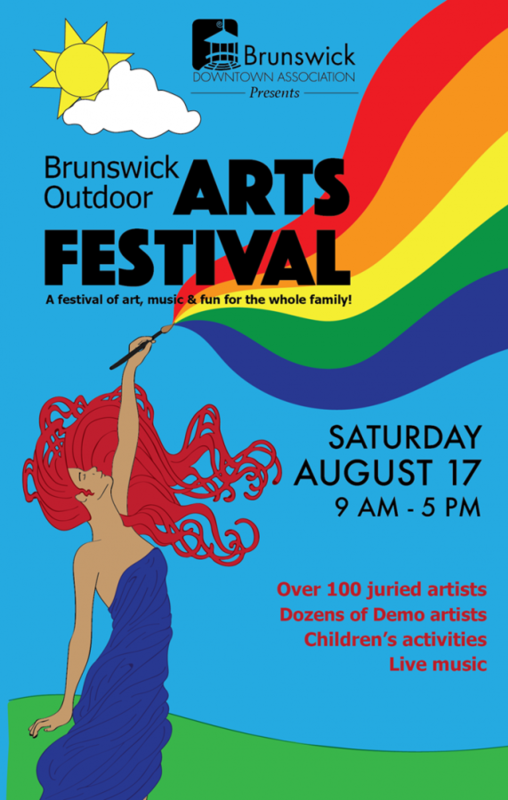 Visit our Festival Page for information & applications for the 2019 Brunswick Outdoor Arts Festival. Exhibiting Artists: Click Here to apply. Demo Artists: Click Here to apply. Maine Made Products and Gourmet Food Product Vendors: Click Here to apply.